This weekend is finally looking like Spring, and that means time spent outdoors! 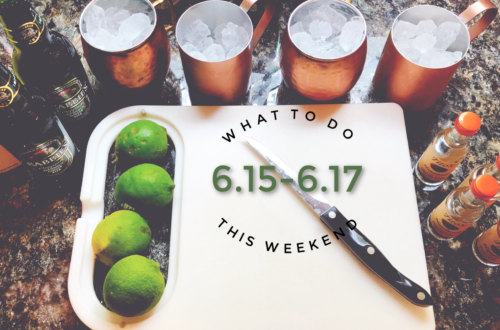 We’ve compiled a list of outdoorsy events taking place this weekend that you can enjoy while wearing shorts. I also want to take this time to thank any readers who attended An Evening of Art & Wine last Saturday, it was a success & the kids of Vigo County will greatly appreciate your donations! 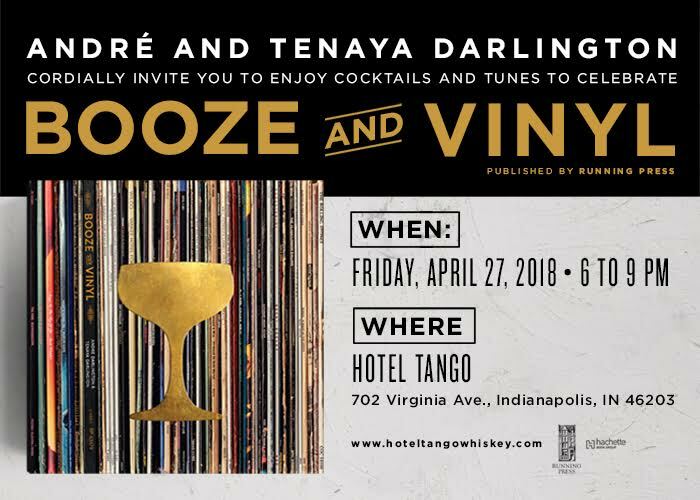 Come meet André and Tenaya Darlington, the sibling authors of Booze & Vinyl. Booze & Vinyl shows you how to set the mood for 70 great records from the 1950s through the 2000s, with Side A and Side B cocktails. Prepare to shake, stir, and just plain pour your way through some of the best wax ever pressed! B&V has been named one of the most anticipated books of the year by Esquire, Imbibe, Tasting Table, Brit + Co. and more. Plus, hop aboard Crosley’s mobile record store, conveniently parked outside Hotel Tango. 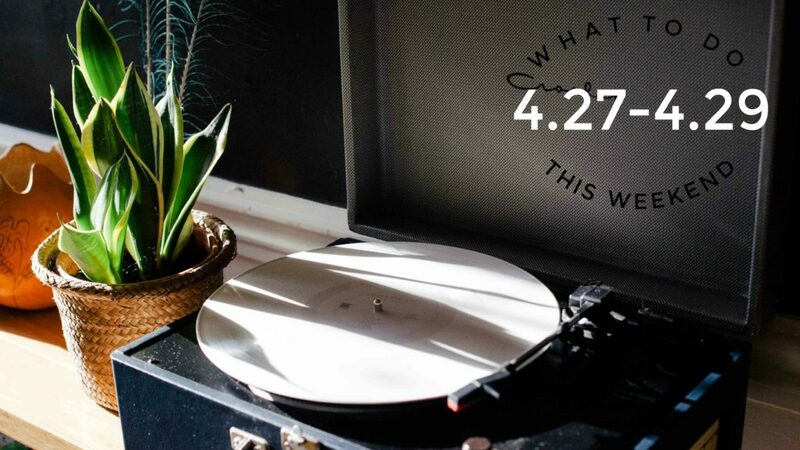 There will be vinyl spinning, drinks pouring, and a Crosley turntable giveaway all at Hotel Tango from 6-9pm! 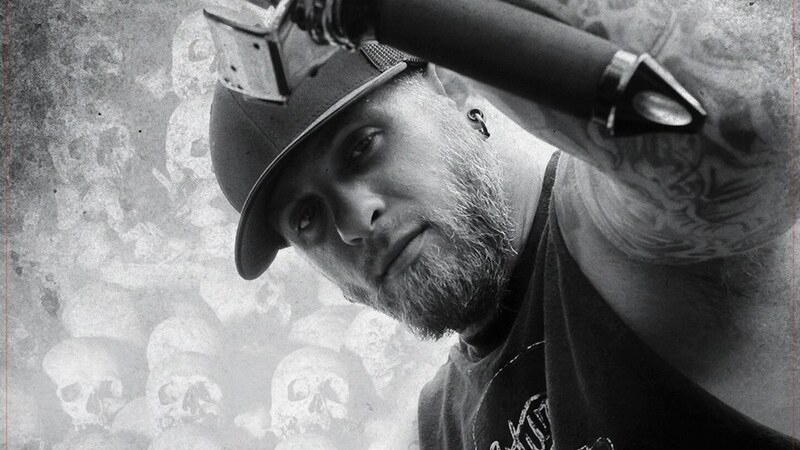 Brantley Gilbert is live in Terre Haute at ISU Hulman Center this Friday at 7pm. Special guests Aaron Lewis & Josh Phillips will be performing as well. Just Us is performing at the Terre Haute Brewing Company this Friday at 8pm. 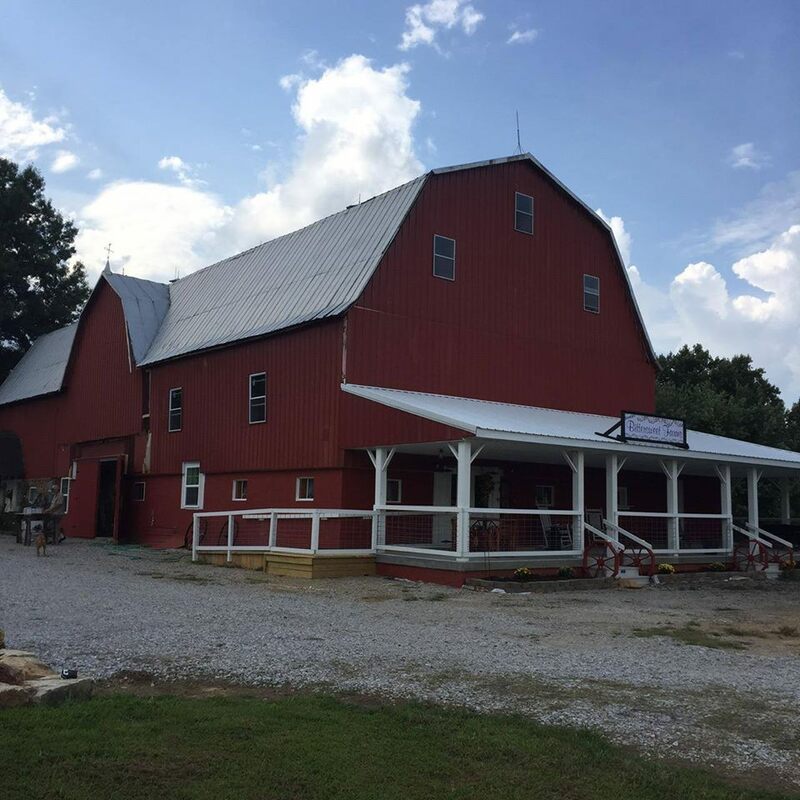 Brown’s Bittersweet Farm in Tell City, Indiana is hosting a Friday Night Fixins every Friday through October. They’re shakin’ things up a bit! Along with their famous fried fish, they will also be frying up some good ol’ fried chicken! It will be held every Friday night from 5:00P.M. – 8:00P.M. CST. Join Broadway Food Hall in Urbana, Illinois on Friday, 4/27 from 5pm-8pm for their monthly wine tasting event! For this month’s “Stop & Smell the Rose“, They will be tasting several rosé wines, perfect for those warm sunny days right around the corner. 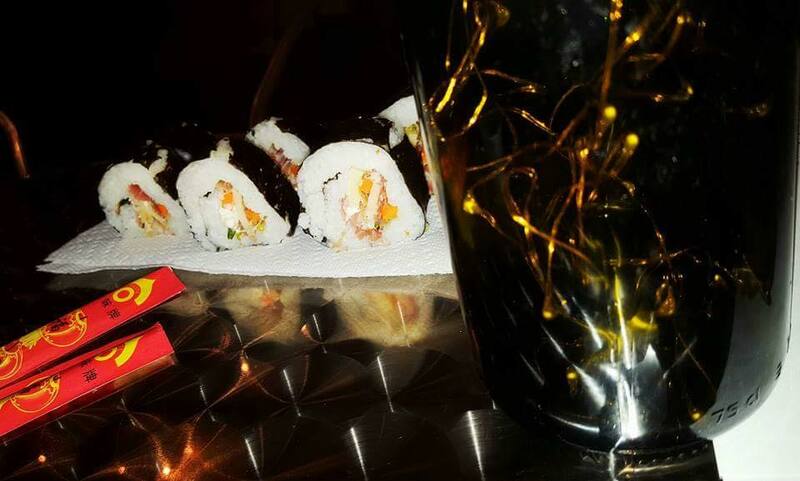 Also as part of the monthly wine tasting, they will be rolling specialty sushi and hand rolls at the bar! Roll like a pro! First Miracle Winery in Fredericksburg, Indiana would like to invite you to learn the art of sushi making at home in this fun hands- on class. You will learn all the steps to making seasoned sushi rice, preparing all your ingredients for rolling, including knife techniques, tempura vegetables and shrimp, spicy crab salad… You will make a traditional roll and an inside-out roll with the fillings of your choice. They will start the class at 7pm with a glass of First Miracle wine Mai tai! They will close with a fun, delicious and easy way to Matcha ice cream. Chopsticks are included! Call: (812) 620 – 5924 to reserve your spot! Registration opens at 9:30am. The official Mutt Strut walk kicks off at 11 am! Music, vendors, food, and activities are available from 9:30 am to 3 pm. Mutt Strut is a one-of a-kind event for pets of all shapes and sizes! Join the 7,000 people and 6,000 pets who attend Mutt Strut each year from across Indiana! 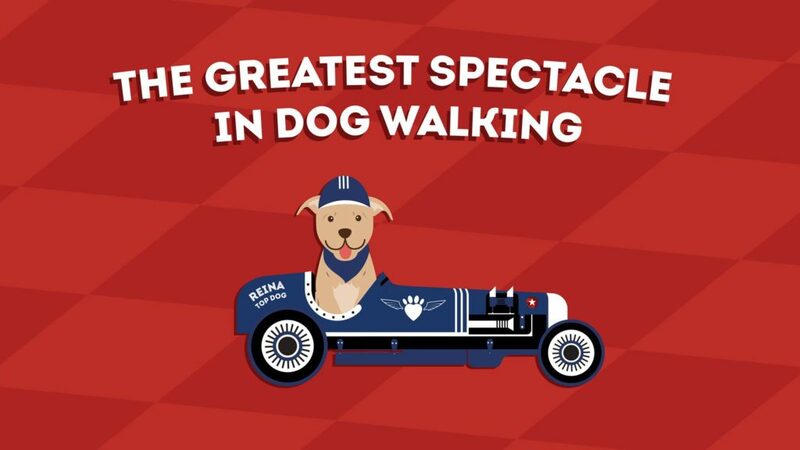 Walk the historic Indianapolis Motor Speedway track and kiss the bricks, enjoy a fun day outdoors with family and furry friends, and support the Humane Society of Indianapolis. 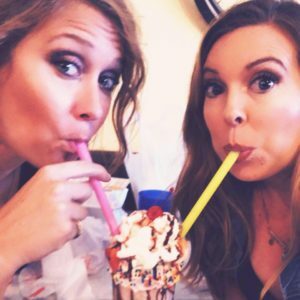 Join Millie & Maude for their Spring Refresh Yo’ Self event! Spring is the perfect time for a refresher – and we all need it after this winter! Shop NEW spring items, sign up for Charm School classes and Style Workshops, and enjoy refreshments while you visit and refresh your wardrobe! They will have Brittany – The Indiana Bra Lady in store from 11am-1pm doing fittings and finding you the perfect bra (you’re probably wearing the wrong size! ), Veronica Rogers Beauty Pro will be performing color consultations from 12-2pm (find your perfect spring color! ), and Chelsey from Alchemy Spa and Beautique will be doing chair massages from 12-2! Also Jessica Aden with Young Living will be there from 11-1 to teach you all about how to use essential oils, Amber Abrell from Rodan & Fields giving mini facials, and Yvette Morgan doing some “pump pump pass” Nano Enhanced Prime My Body Oil with samples of the 7 superfood shake to taste. Looking for something to do after the winter thaw? 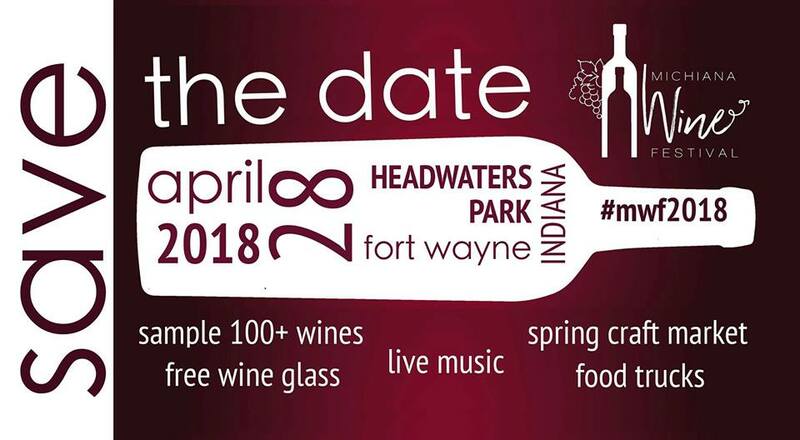 Get outside for Fort Wayne’s FIRST festival of the season at Headwaters Park — the Michiana Wine Festival! 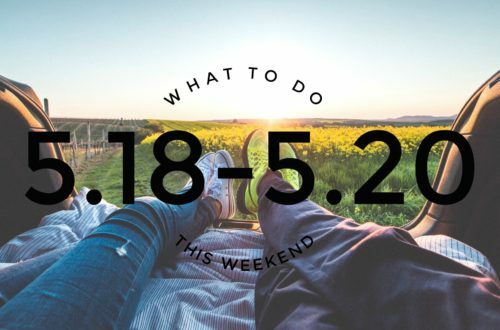 It’s a weekend jam-packed with events to kick off the spring. Hit the pavement with the Night Wine at the Line 5K through Headwaters Park. Get a glass of wine and a treat at the finish line. T-shirt included with registration. 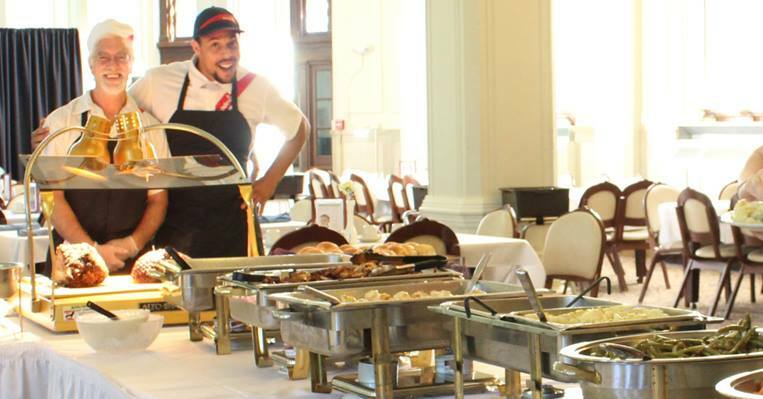 Finish #MWF2018 weekend off in style with our NEW Sunday Brunch at Park Place on Main — with a one-of-a-kind brunch and BOTTOMLESS mimosas! Choose from 10 a.m.; 11:30 a.m. and 1 p.m. seating. Space is limited. Welcome Spring! Sonka’s is shutting down the street. German Food, German Beer, Dancing in the Street to music by Polkamotion Band. Paulener Beer Rep will be here to meet and greet. Join the tradition, meet old friends and new. Strassenfest begins at 12pm. 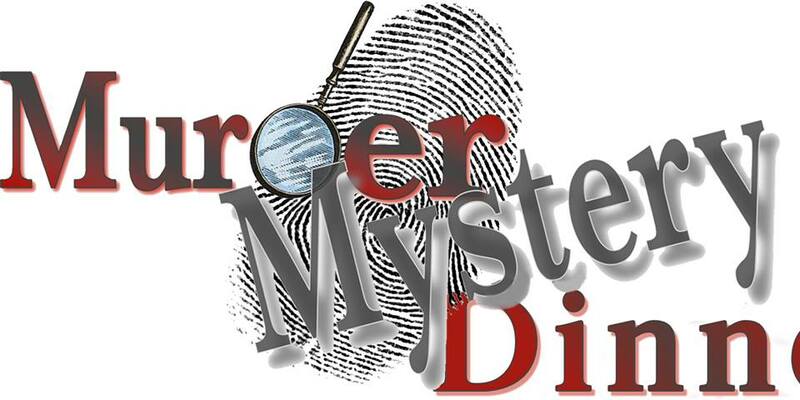 Please join the Wabash Activity Center on April 28th for a Murder Mystery Dinner. The theme is “Murder on the Grill”. Cost for this event is $25.00/1 or 2/$40.00. Dinner is included and there will be a cash bar provided by the Copper Bar. 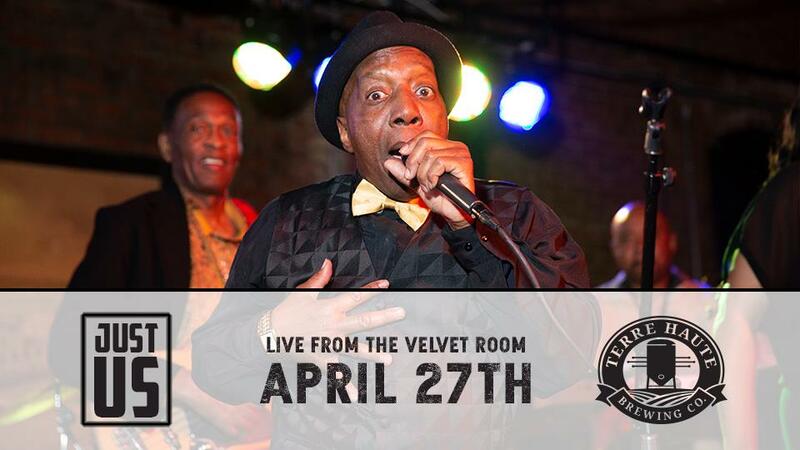 They will be holding this event in the old Mace building located at 658 Walnut Street. Doors open at 5:30 pm (no earlier)Tickets are available at the Center or online. All proceeds go directly to the Wabash Activity Center. Call 812-232-3245 for more details! 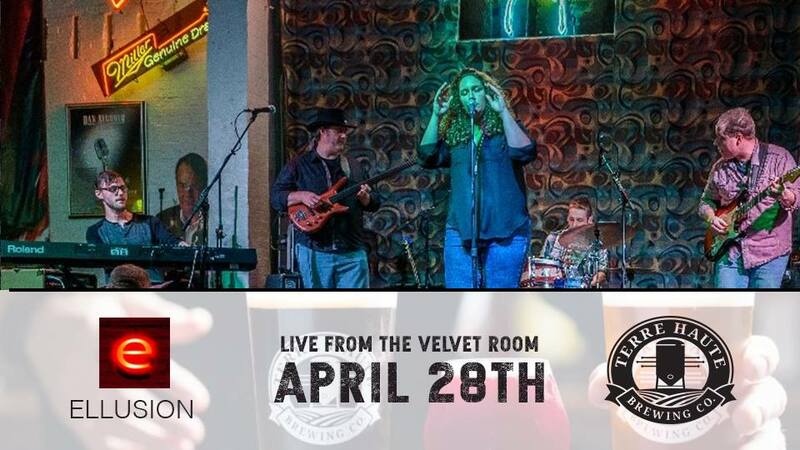 Ellusion is playing live at the velvet room at the Terre Haute Brewing Company this Saturday at 9pm. 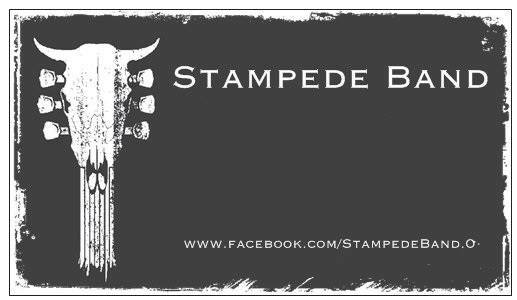 Join the Stampede Band at TJ Haase Winery this Saturday night at 7pm. Stop by for some great beer and wine, good music and great friends. The bonfire will be lit! Vino & Vibes Free Music with Stone & Snow. They have performed for Sleepy Creek in the past as well as at our Salt Fork River Art & Music Fest. They are singer-songwriters Karen Bridges and Clint Thomson have been crafting their unique style of folk-influenced music since 2012. 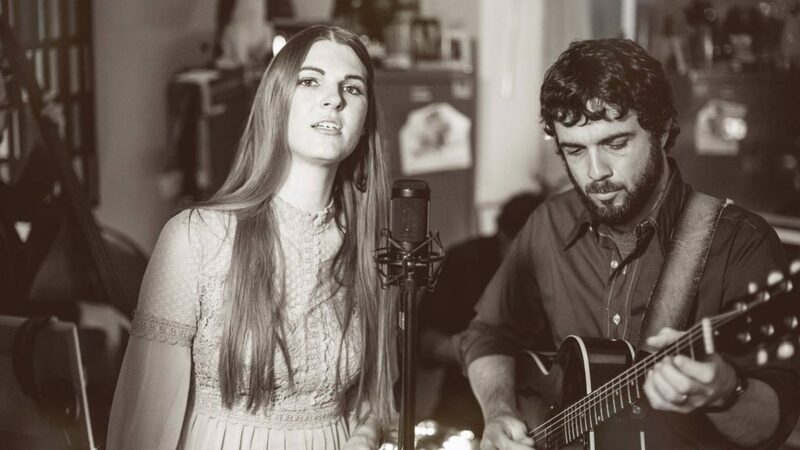 The combination of Bridges’ soulful, soaring vocals and Thomson’s roots-influenced guitar in their collaborative songwriting results in a folk sound that can only be described as their own. Enjoy their sounds while sipping on your fave Sleepy Creek wine, beer or specialty drinks from 4-6pm. Check out their website at www.stoneandsnow.com.Cheers! Everyone knows the best gifts are handmade, but not everyone is well endowed in the craft department. 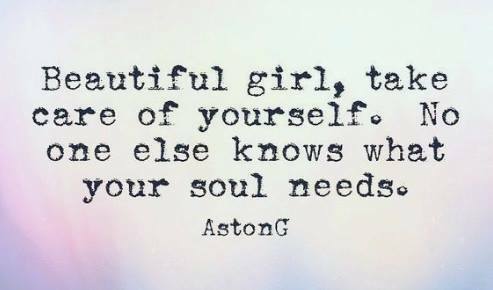 Don’t let that stop you! Tri-State Artisans has a great Mother’s Day gift idea! Register for Lucious Brushes by Thursday, April 26th for $25/person by clicking here: http://www.events.tsartisans.com/columbus – then select “Apr. 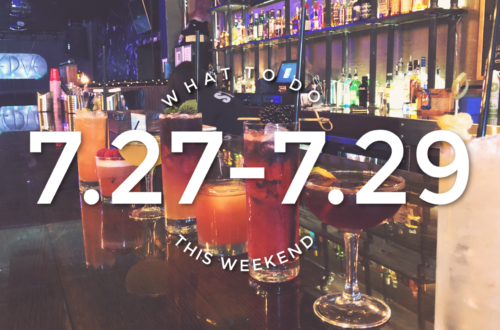 28th – Spring Wine Glass Paint at Garage.” *Note.. this is not a BYOB event. We have plenty of alcohol* Come to The Garage Pub and Grill on Saturday, April 28th. Instructor Jaime Mustaine will give you two wine glasses/person and guide you through painting a beautiful spring scene on each glass. When you’re done, take them home and wrap one up. On Sunday, May 13th, give it to your mother and enjoy the look in her eye as she asks you why you didn’t get her any wine to go in her glass. 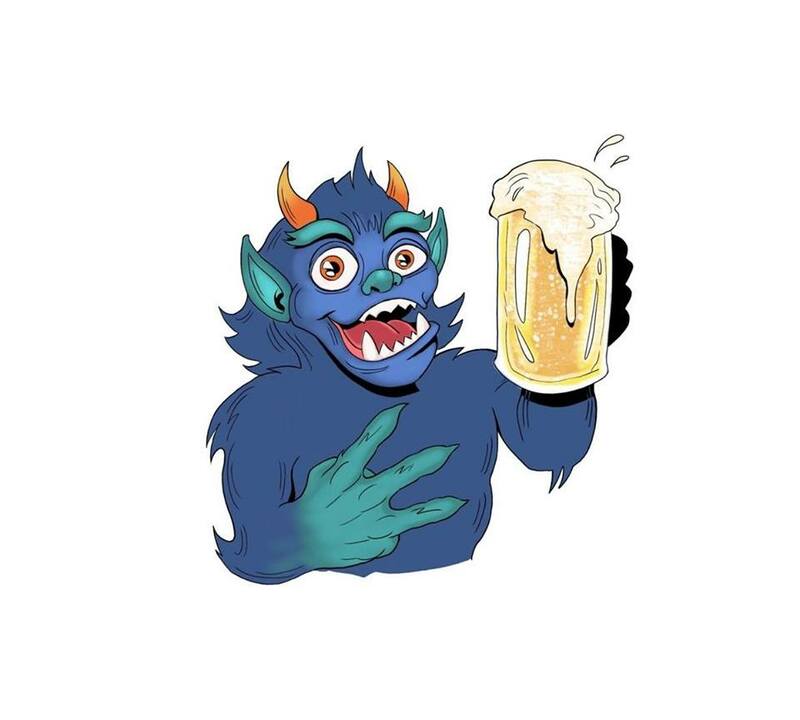 Join the Irvington Community Council for a Beastside Brewfest as they countdown six months to the 72nd Historic Irvington Halloween Festival, support historic preservation in our neighborhood, and sample some great breweries as they compete for the Beastside Trophy! This is Irvington, so costumes are encouraged, with some prizes for the best! Joining us will be Black Acre, Sun King, Mashcraft, Taxman, Black Circle, Centerpoint, Flat 12 Bierwerks, Daredevil, and Bare Hands Brewing. Admission includes unlimited samples and a new commemorative 160z glass to purchase additional $5 pints. Entertainment by Bigger Than Elvis. Irvington’s own Beach Bum BBQ will be available for purchase. Limited number of tickets are available. $20 in advance, $25 at door if available. Tickets may be purchased at the link below. Proceeds to benefit the 2018 Halloween Festival Legacy Project, The Historic Benton House. and much more that will satisfy the heartiest of appetites! Their brunch is every Sunday starting at 10:45am. Homespun:Modern Handmade in Indianapolis is hosting a craft class where they be making a marbled moon phase garland! In this class, you’ll learn a simple and fun way to marble paper that we’ll then use to create our wall garland. This paper marbling techinique is so fun that you’ll want to marble everything afterwards! You’ll be guided on your moon phase marbling adventure by their own Operations Manager, Amanda Dowdal. 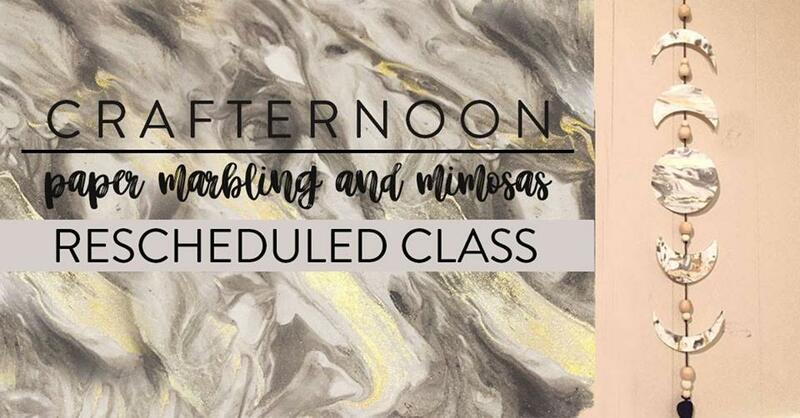 And like most of our classes, this one will be BYOB if you’d like to add a little spark to your afternoon! -They’ll be providing mimosas! Class begins at 1pm.